Suzanne J. Crough was born on March 6, 1963 in Fullerton, California. 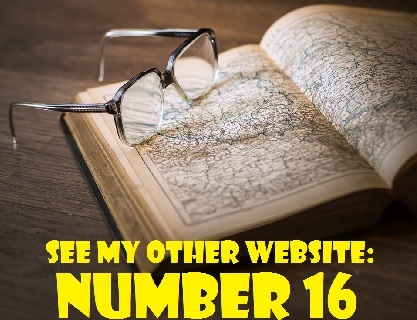 According to a November 1, 1993 article by Tim Allis in People magazine, she was "the youngest of eight children of a motor scooter dealer and a housewife." She began acting at a young age, prompted by that fact that her oldest brother portrayed one of Opie's (Ron Howard) friends on the Andy Griffith Show. After appearing in a Barbie commercial for Mattell toys, the seven-year-old auditioned for the part of Tracy Partridge and was cast in the role. The Partridge Family debuted on the ABC network on September 25, 1970. Suzanne's character, Tracy, was the youngest of the Partridge siblings. She played the tambourine and other percussion instruments such as triangles and cowbells. The show revolved around a widowed mother, Shirley Partridge (Shirley Jones) and her family of five children. They formed a band and toured on a psychedelic bus. Keith Partridge, the eldest child, was played by Shirley's real-life stepson, David Cassidy, who became a teenage heartthrob. Susan Dey played eldest daughter Laurie Partridge, the group's keyboardist. Susan went on to star Grace Van Owen on L.A. Law. Danny Bonaduce portrayed Danny Partridge, the family's precocious redheaded base player. The role of Chris Partridge, the band's drummer, was played by two different actors. For the first year, Jeremy Gelbwaks portrayed Chris. Brian Forster, however, played the part for the rest of the series. The band's hapless manager, Reuben Kincaid, was played by Dave Madden. Dave passed away on January 16, 2014 at the age of 82. The Partridge Family was a hugely popular sitcom and it produced a monster hit song, "I Think I Love You," sung by David Cassidy. In 1974, however, the show was cancelled after a disenchanted Cassidy decided to quit. The writing was on the wall anyway. 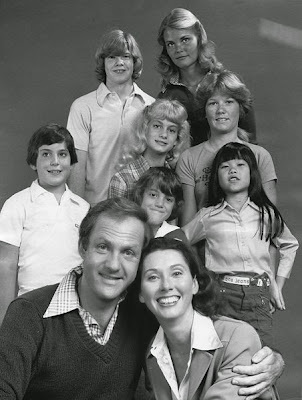 After four seasons, The Partridge Family was losing the ratings battle in its new timeslot (Saturdays nights 8:00 to 8:30) that put it up against CBS's groundbreaking All in the Family. Suzanne Crough's post-Partidge Family career was fairly brief. In March of 2000, she told Michael Colavolpe and Jennifer Futch of the website cmongethappy.com that after playing Tracy Partridge she was typecast and it was difficult to get other roles. She said, "Either I looked like Tracy, or because I wasn't on the show that much, I coudn't act. Well, you know it's hard to change someone's mind without meeting them. Sometimes they wouldn't let me read for the part." Suzanne appeared in the short-lived 1977 drama series Mulligan's Stew on NBC. Set in the fictional suburban neighbourhood of Birchfield, California, Mulligan's Stew was a comedy/drama about the lives of Michael and Jane Mulligan (Lawrence Pressman and Elinor Donahue) and their extended family of seven children, one of which was Stevie Friedman, Suzanne's character. Only seven episodes of the series were produced. Below is an October, 1977 publicity photo of the cast of Mulligan's Stew: (Front row ; L–R) Lawrence Pressman, Elinor Donahue, (2nd row; L–R) Christopher Ciampa, K.C. Martel, Sunshine Lee, (3rd row; L–R) Julie Anne Haddock, Suzanne Crough, (Back row; L–R) Johnny Doran and Lory Kochheim. Suzanne also played the role of a teenage mother in the 1978 Academy Award-winning short film Teenage Father. The docudrama, directed by Taylor Hackford, received an Oscar in 1979 for best short subject. Hackford, who later directed An Officer and A Gentleman (1982), , Against All Odds (1984), White Nights (1985) and Ray (2004), thanked Suzanne during his acceptance speech. Suzanne Crough's last credited screen role was in the 1980 television movie Children of Divorce. After retiring from acting, Suzanne attended and graduated from Pierce College Los Angeles. In July of 1985, at the age of 22, Suzanne married William "Bill" Condray. Condray, a former highway patrolman, is now a lawyer in Bullhead City, Arizona, near the boarder of Nevada. The couple had two daughters, Samantha and Alexandria. According to the website Heavy.com, Samantha, now 28, is in the military. Alexandria is now 24 years old. Until 1993, Suzanne Crough owned the Book Center bookstore in Temecula, California. Although she never revived her acting career, she participated in Partridge Family reunions over the years. In 1995, to celebrate the 25th anniversary of the series, she appeared on Danny Bonaduce's talk show with Shirley Jones, Dave Madden, Susan Dey (via telephone), Jeremy Gelbwaks and Brian Forster. In March, 2010, almost four decades after The Partridge Family's premiere, Suzanne appeared on a Partridge reunion on NBC's The Today Show in New York City. The show was, hosted by Matt Lauer and featured her former castmates David Cassidy, Danny Bonaduce and Brian Forster. Shirley Jones was unable to attend as she was in the midst of a symphony concert tour. Susan Dey also did not attend. Neither did Dave Madden who was living in Florida at the time. During the Today Show reunion, Suzanne revealed that she was a manager of an OfficeMax store in Bullhead City, Arizona. “I have two daughters, I’m married, I have a normal job," she declared. When asked if she did any singing, she joked that she was "very good at being Milli Vanilli, referring to the pop singing duo involved in a lip-syncing controversy in the late 1980s (Shirley Jones and David Cassidy were the only real singers on The Partridge Family). 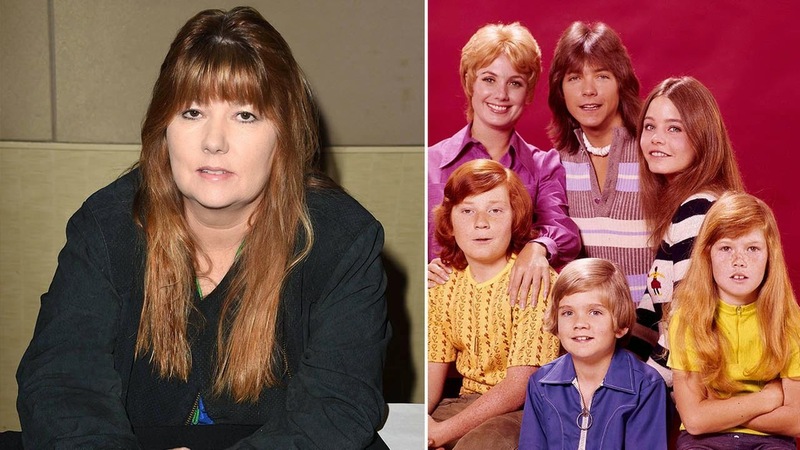 Upon learning of Suzanne Crough's sudden death, Danny Bnnaduce, paid tribute to his former onscreen sibling. In a statement to People magazine, he said, "Everyone thought I'd be the first Partridge to go. Sadly, it was little Tracy." "Suzanne was a wonderful lady," he added. "She will be missed." Another of Suzanne's TV brothers, David Cassidy, told celebrity website TMZ of his sadness at hearing the news of Suzanne's sudden passing. He said, "Although we did not know each other very well due to our age difference during our Partridge days, I always thought fondly of Suzanne and her family." I am so devastated by the sad and sudden loss of Suzanne. I still remember her as my young daughter on The Partridge Family. She was the baby of the show. It's a rude awakening that we are all mortal. How fleeting life is. My heart goes out to her family and children. Suzanne will always be remembered and I will always treasure my memories of her. 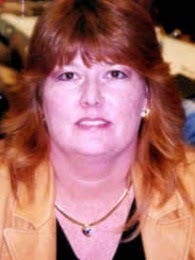 Suzanne Crough . . . my sweet TV baby for 5 years . . . only 52 . . . never sick a day . . . two adorable children . . . a devoted husband . . . everything to live for . . . just fell asleep at the dining room table and left us forever. Dear God take care of my baby. In Suzaane's Associated Press obituary, her grieving husband, William Condray, described her as a patient and loving wife, mother and grandmother to one-year-old Evelena. He and Suzanne were preparing to celebrate their 30th wedding anniversary in July of this year. Hard to believe she has been gone a year. I loved her in The Partridge Family.